At Glower Hair Care your Trichologist will diagnose your hair and scalp problem and recommend the optimal treatment. Your first Tricholological Consultation is FREE, this way you can have your problem diagnosed and understand the costs of treatment before you commence. 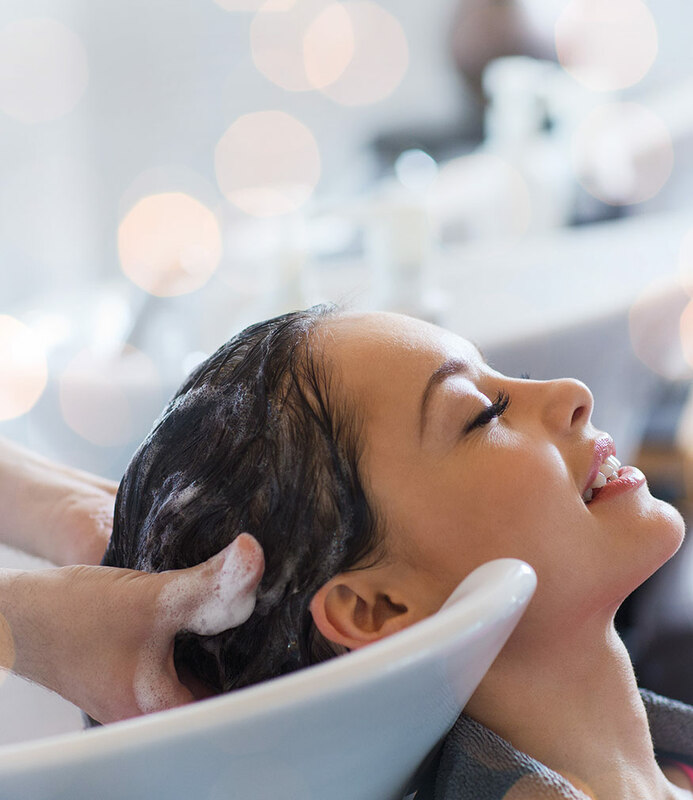 At Glower, we adopt a holistic approach in our trichological services to ensure that clients receive effective treatments for their hair and scalp problems. We apply the most advanced techniques to achieve accuracy and effectiveness in our analysis and treatment services. Your Trichologist will undertake a detailed Scalp Analysis with the aid of a microscopic hair and scalp camera, which can magnify hair up to 300 times. Its composition of polarised light optics enables Glower’s trichologists to do deep analysis and study images a few millimetres under the scalp. Our range of advanced trichologically formulated products are made of extracts from natural plants, which contain proteins that nourishes the scalp and follicles and prevent oily scalp and other disorders. The tannin found in natural herb extracts has the properties to remove toxins from the scalp and keep it healthy. Glower’s treatments involve the use of massage as a form of hair therapy. Massaging is beneficial for muscle toning; increased blood supply to the surface; accelerating the removal of waste material and enlivening sluggish sensory nerve-endings. Glower also offers hair dressing services in a relaxed private setting. Let the stylists at Glower give you the latest cut, colour, wash or style, all in our tranquil setting at competitive prices.